Bed covers are an excellent way to ensure that everything you keep in the bed of your truck stays safe and dry. Whether you use your truck for work every day or you only take it out on weekends, it is important to know that when you aren’t with your vehicle that what you have in the back is safe. Protect against foul play, bad weather, and high winds on the highway with a new bed cover from Safari Truck & SUV Accessories in Jacksonville. 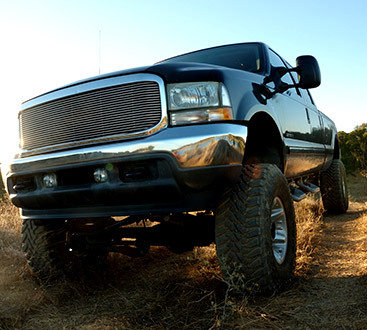 We have a large selection of everything you need to make your truck into a one-of-a-kind machine that meets your needs and matches your style. Call us today for quotes on bed covers!